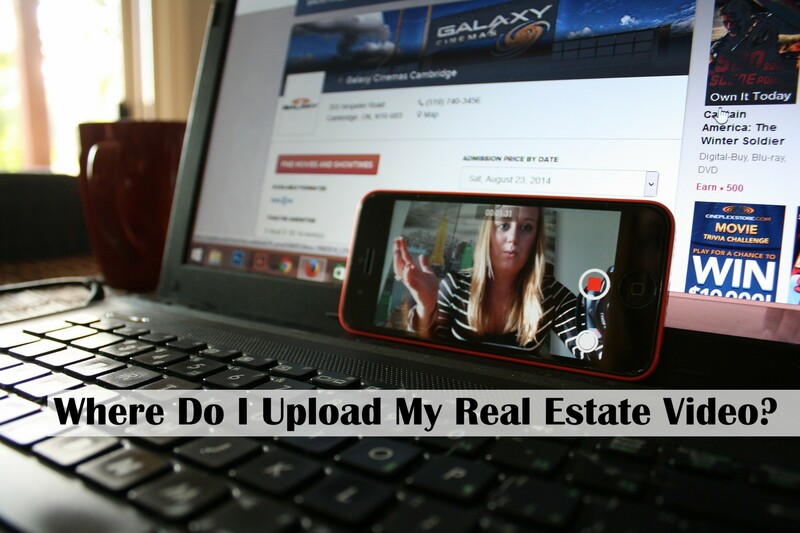 There are a few possibilities for video hosting sites you can upload your real estate video to. If you have not committed to video marketing now is a good time to start dabbling with the idea of it. This is an area of online marketing that many agents are not taking advantage of, so beating the competition will not be too difficult. By simply uploading a video of you talking to the camera about a topic that your real estate prospects care about is enough to give you a leg up! Youtube is the quintessential platform for video to be uploaded to. Youtube is also the second most popular search site in the world. Not only that, but videos will also be indexed by google and show up in google search results! We would recommend Youtube being your primary upload site if you were to only choose one. If you make a video today called "10 Mistakes That First Time Homebuyers Make", it will still be viewed years from now! Vimeo was originally a competitor of Youtube, but has established its own niche among film makers and professionals. These professionals upload to vimeo because the video quality is much much higher than Youtube's. Youtube will compress the quality a bit upon upload. If you have property videos, drone footage, or virtual tours...we would recommend using vimeo for your upload. The average person will have more friends or fans on Facebook than they do Youtube subscribers. Facebook is quickly becoming a very popular upload site for videos. Users can go live, or upload video straight to their phones without worrying about tags, descriptions, and titles. Facebook videos are not indexed by google...but the value in Facebook is that it will get more immediate views for short-term results. Open House announcements or Live Walk-through Videos are perfect for your Facebook audience. The ability for users to share the video or tag their friends in comments is an added bonus. Similar to Facebook, more and more people are uploading video to Instagram. Again, Instagram is great for short-term results. Open House announcements, Live Walk-throughs, or quick 15 second videosof a feature of the home are perfect for Instagram. Need help with Social Media marketing in General? Sign up for a no obligation FREE trial below!